At Reimin Reid we have one common goal with all our candidates, to secure you the right role. We do this by fully understanding your aspirations and goals through a face to face interview. This enables us to discuss purely the relevant opportunities and arrange interviews that are right for you. We believe it is imperative for candidates to work in partnership with a consultancy that has your best interests at heart but also has the best selection of technology sales opportunities with the country’s leading employers. Our clients range in size from multi-nationals to SME’s looking for ambitious sales professionals to grow with their business. We ensure that the recruitment process is handled confidentially at all times. 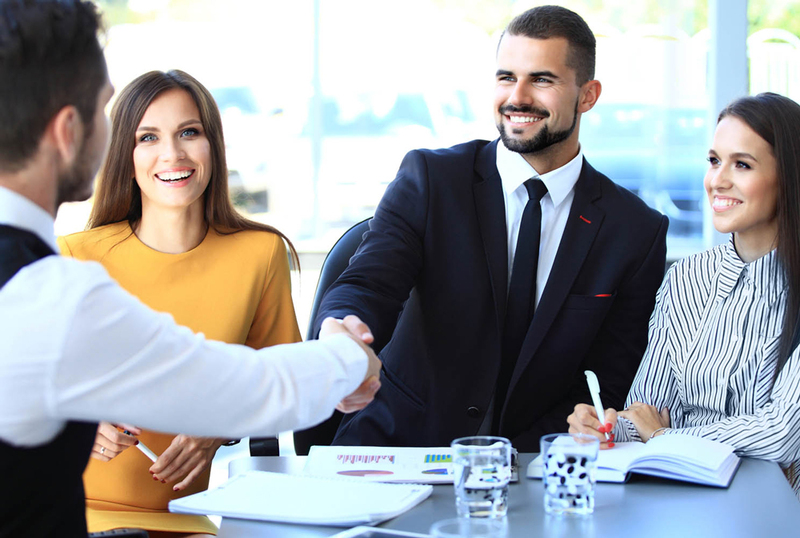 With expert market knowledge and advice at hand, coupled with regular and transparent communication, you can be assured that you have chosen the right people to assist you. Let’s work together in sourcing your next role. Please call one of our consultants on 01926 800252 or click here to submit a CV.